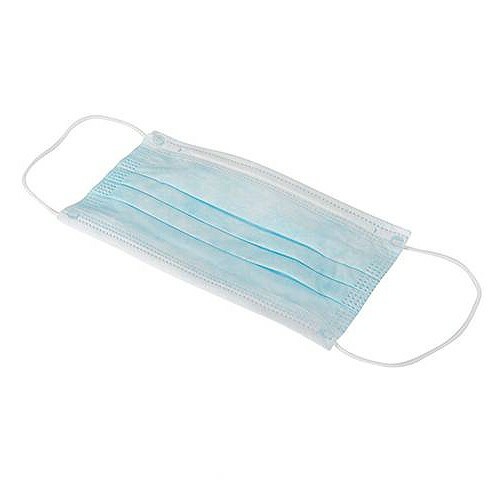 Brand New Disposable Face Masks (Pack of 50) 3-ply design. Soft, odourless and non-irritating with flexible earloops and full width, pliable nosepiece. Protects against dust. More comfortable than moulded masks, with less condensation.